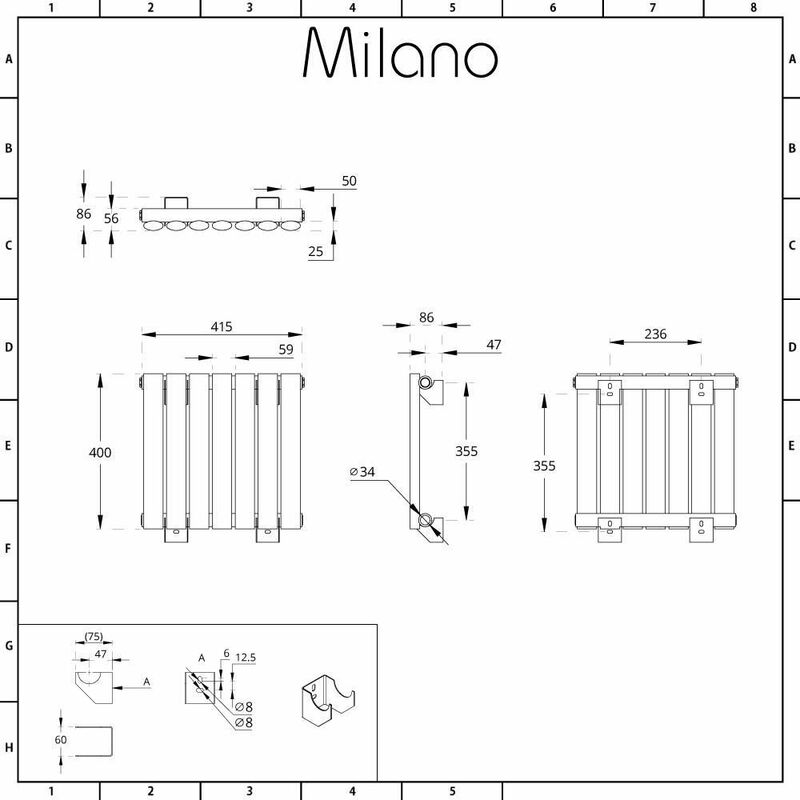 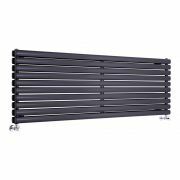 The compact design of the stylish Milano Aruba 400mm x 415mm anthracite radiator is perfect for bringing warmth to cloakrooms, en-suites and hallways and landings. 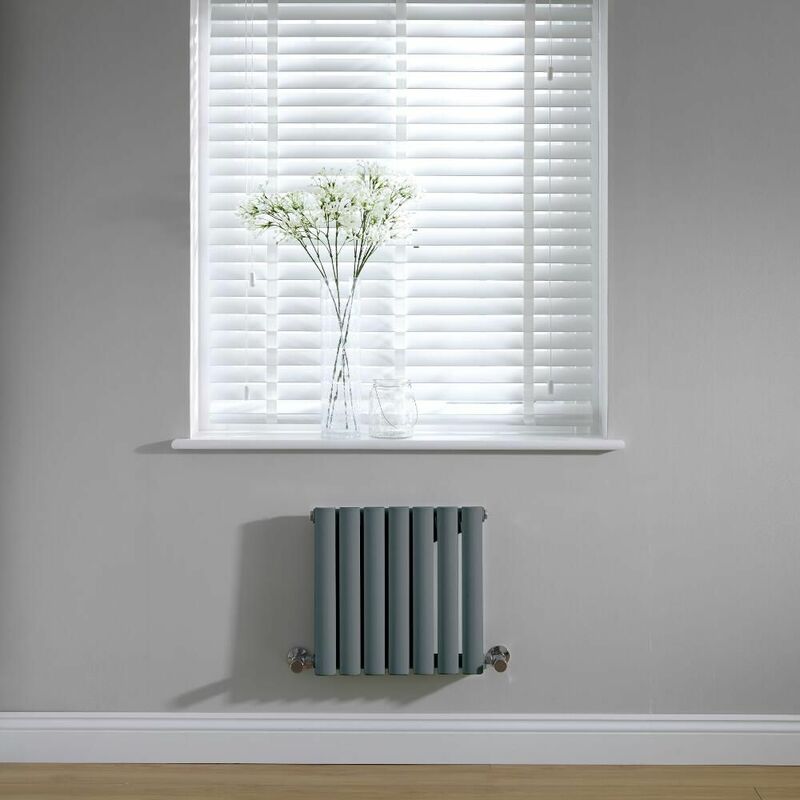 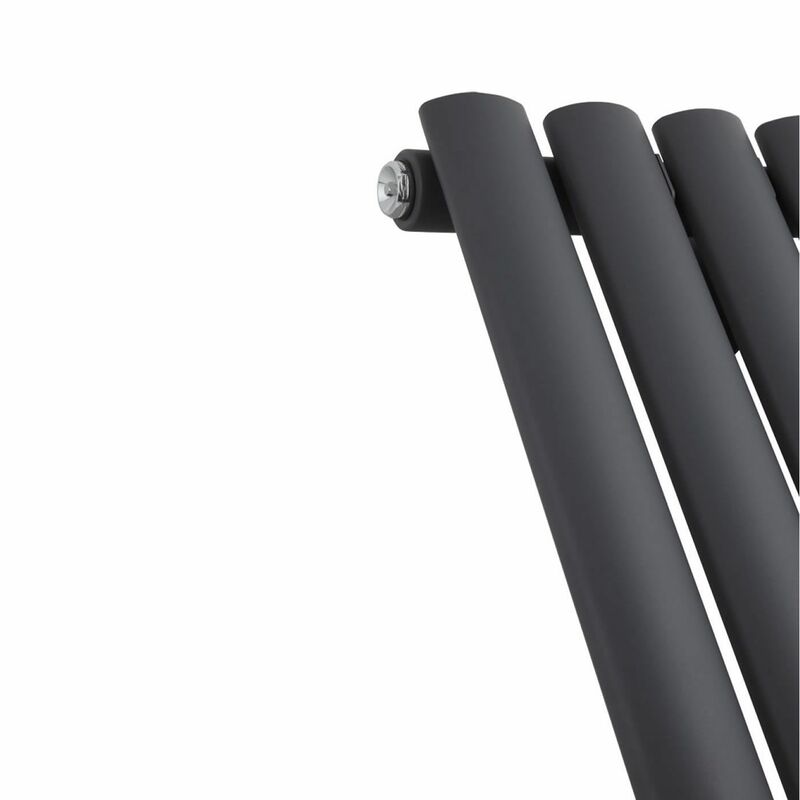 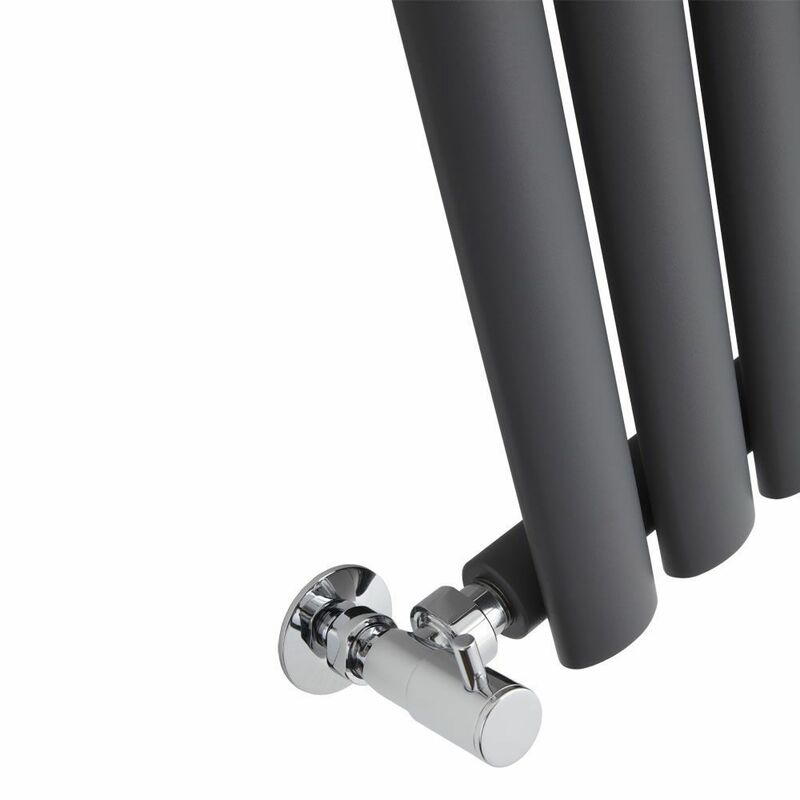 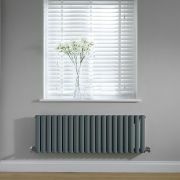 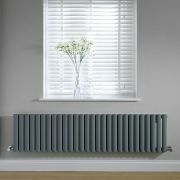 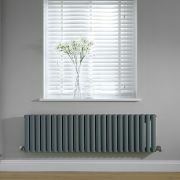 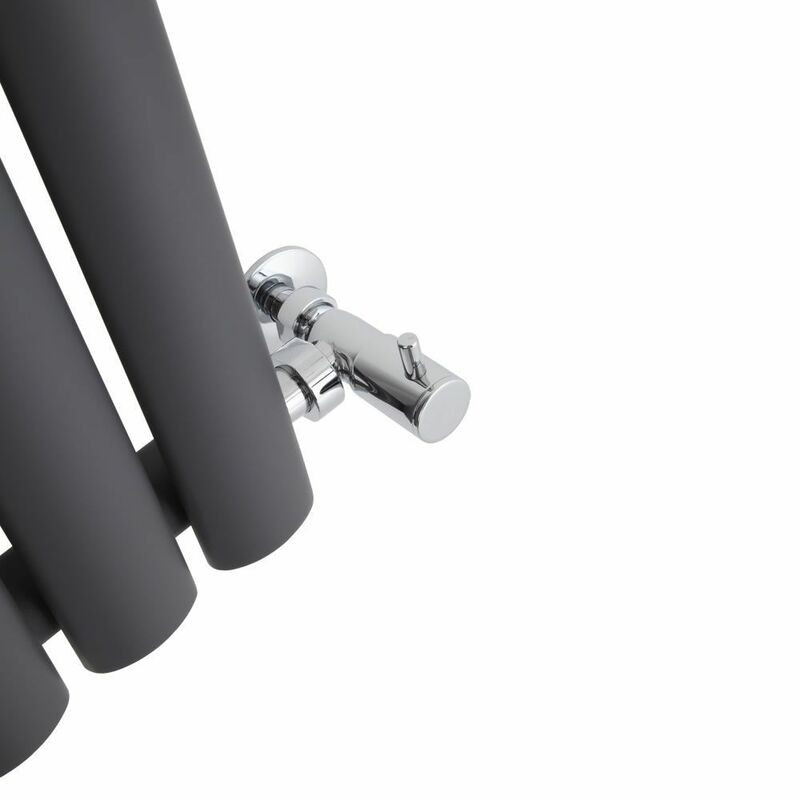 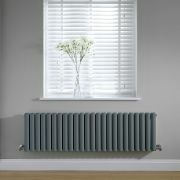 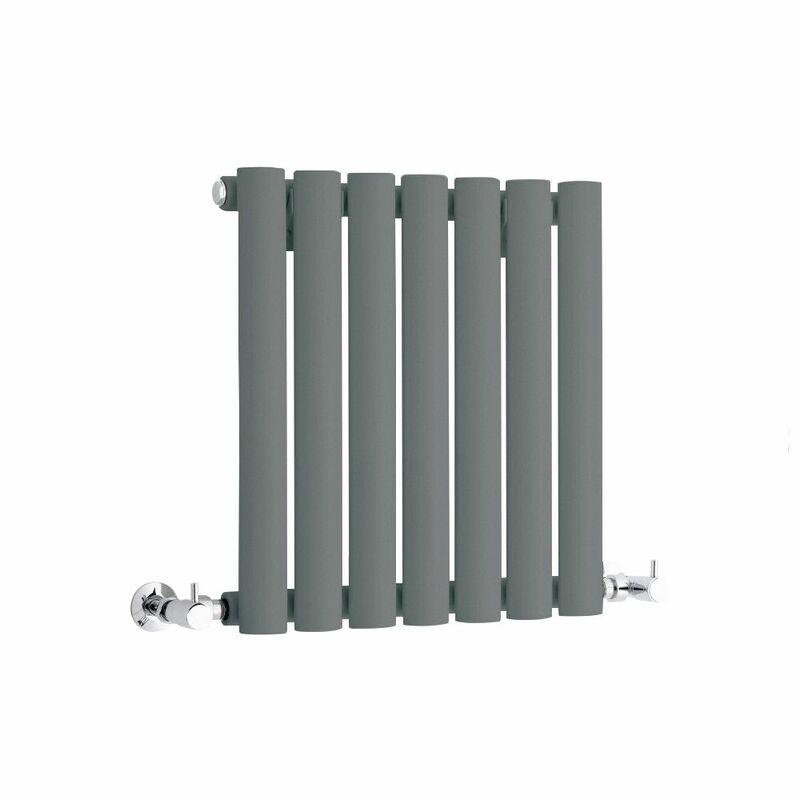 Featuring a highly durable anthracite powder coated finish for an on-trend look and desirable oval shaped columns, the Aruba radiator has been made from premium quality steel, so you can be assured of great durability. 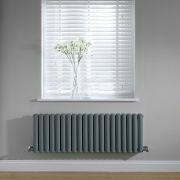 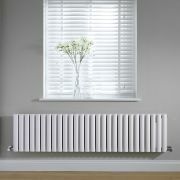 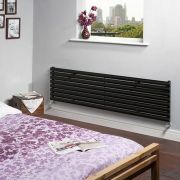 Despite its compact size, this radiator produces a fantastic hourly heat output to ensure your space feels warm and inviting in no time at all.